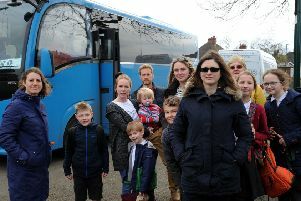 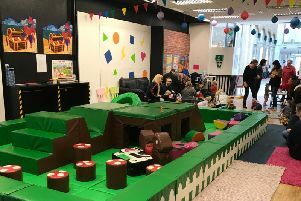 Banbury and Bicester College students are supporting local community Play Bus to initiate play with young children and their parents. 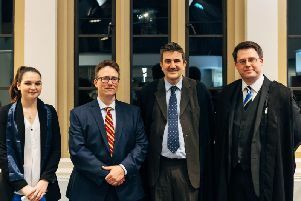 Special guest speaker at the Octagon Academic Society's annual dinner was acclaimed military historian and military historical advisor for film and television, Taff Gillingham. 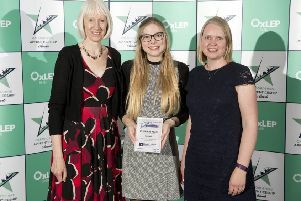 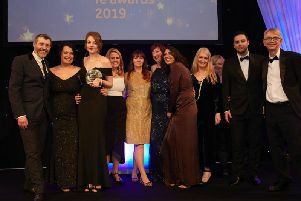 A business administrator apprentice from Banbury has been crowned Intermediate Apprentice of the Year at this months Oxfordshire Apprenticeship Awards. 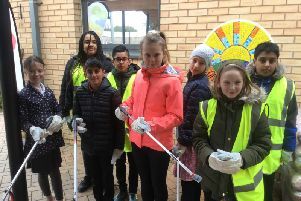 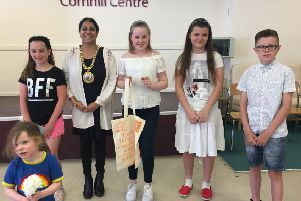 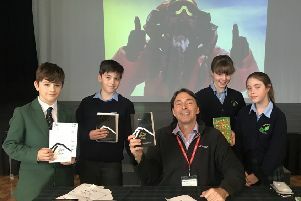 Students from Kineton High School and Sixth Form have raised £6,000 for Warks and Northants Air Ambulance, and Young Minds through a week of events. 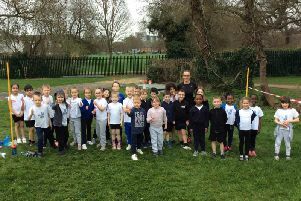 Pupils at a Banbury primary school have been getting behind their teachers’ training for the London Marathon by running alongside her. 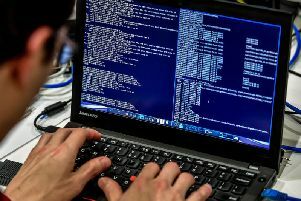 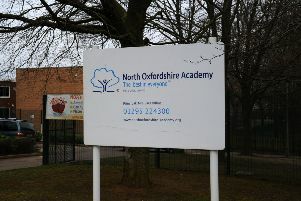 Despite budget cuts Banbury schools are performing well when compared to regional and national averages for educational standards at GCSE level but could be more efficient according to a private social network. 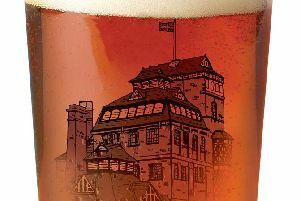 Hook Norton Brewery have teamed up with the Open University to help produce the beer element of their new online course, The Science of Alcohol. 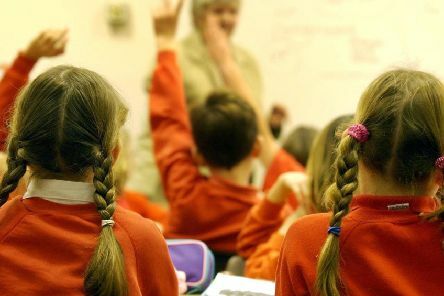 Despite record numbers of applicants, the majority of pupils across Banburyshire have been offered their first choice of secondary school for 2019/20. 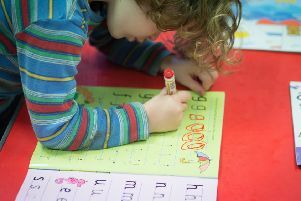 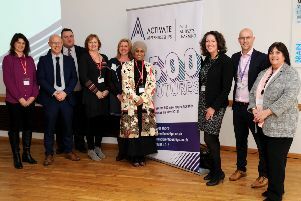 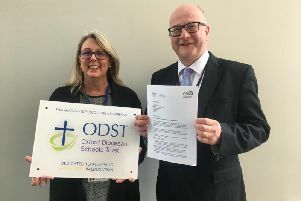 Oxford Diocesan Schools Trust (ODST) has been recognised for its strong values, leadership and outcomes for children, after being selected as the first multi-academy trust (MAT) in the country to undergo Ofsted’s newly-introduced Summary Evaluation.